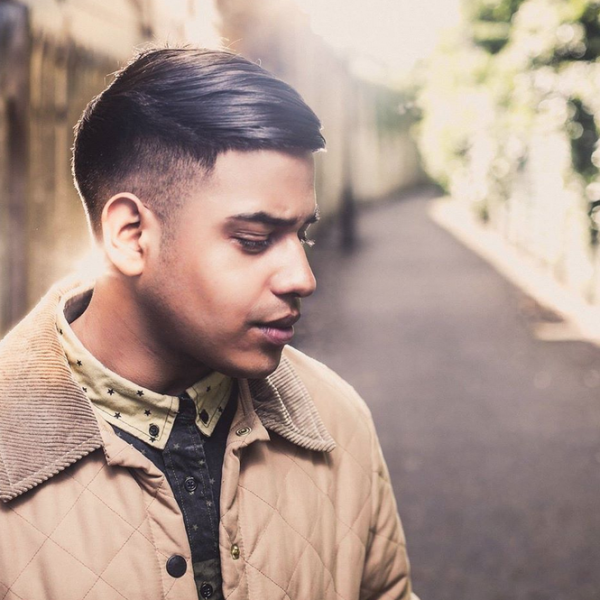 Mim presents on both the BBC Asian Network and BBC Radio 1Xtra. Mim Shaikh is a British broadcaster, actor and writer. 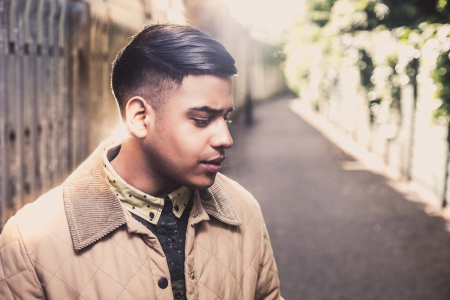 He’s currently presenting the weekend breakfast show on BBC Radio 1Xtra (Sat & Sun 6-10am), as well as hosting his Thursday night discussion programme on the BBC Asian Network (Thurs 9pm-12am), recently Shaikh has been deputising Radio 1’s The Surgery, and was co-hosting the show for it’s very first triple cast on Radio 1, 1Xtra and the BBC Asian Network. 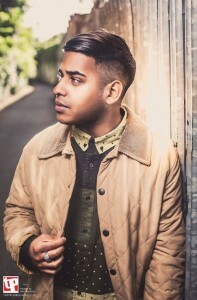 After presenting a specialist music show on Leeds Student Radio for a year and winning the ‘Best Specialist Music Programming’ and ‘Best Interview’ awards at the 2012 Student Radio Awards, Mim Shaikh was selected for BBC Radio 1’s Hackney Academy which allowed him to pursue his presentation skills on BBC Radio 1Xtra. Mim was granted an award by the Guardian Student Media Awards and the Broadcast Journalism Training Council for his television journalism skills. 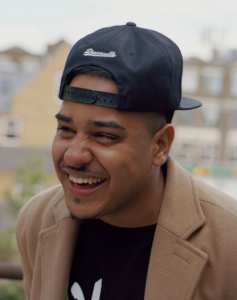 Mim went on to present BBC Radio 1Xtra Talent Shows, covering shows on the BBC Asian Network and BBC Radio 1Xtra, worked in radio production and presented a weekly radio show on Reprezent Radio debating about stories taking place in youth popular culture. Mim is passionate about youth debates, comedy, film, and new music. His growing Youtube channel showcases his visual comedic talents, including pranks, sketches, interviews, spoken word and debates. After accumulating 100,000’s of views online with Jump Off TV, Mim has starred in a short film which was shortlisted at Sundance Film Festival. 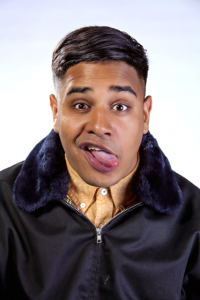 He briefly appeared in a structured reality TV series on BBC Three called South Side Story, and is currently working on taking his presentation skills to mainstream radio and television, building his online personality whilst pursuing his acting career.